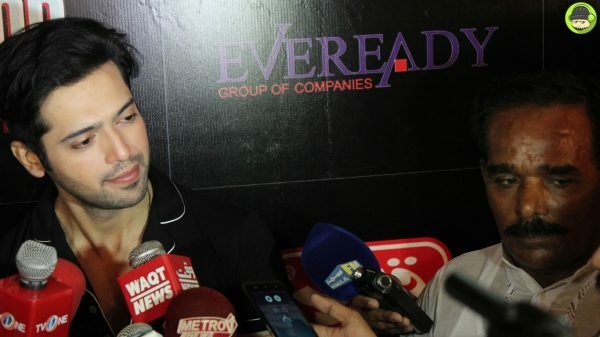 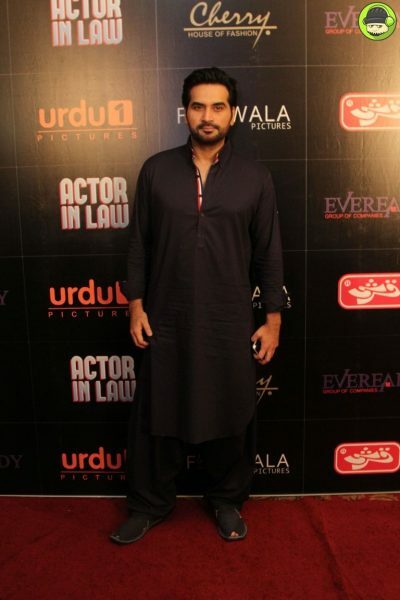 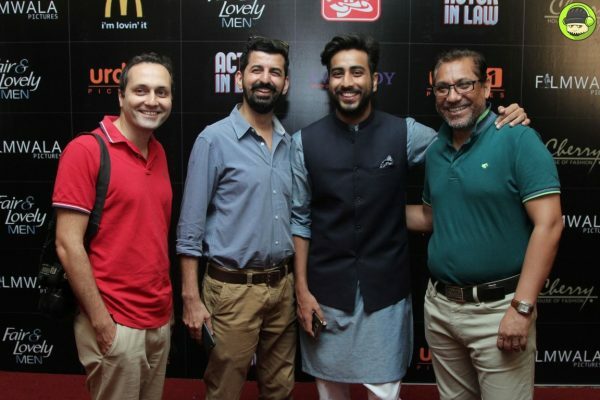 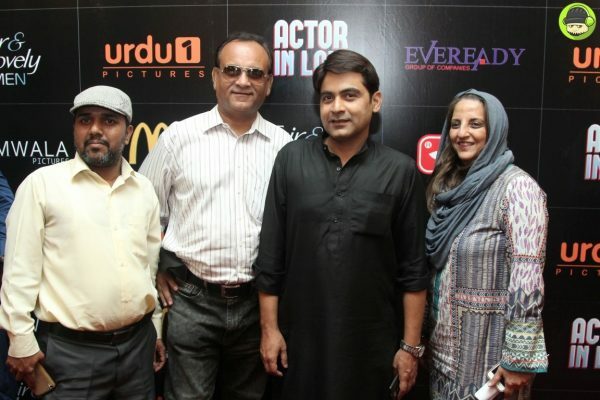 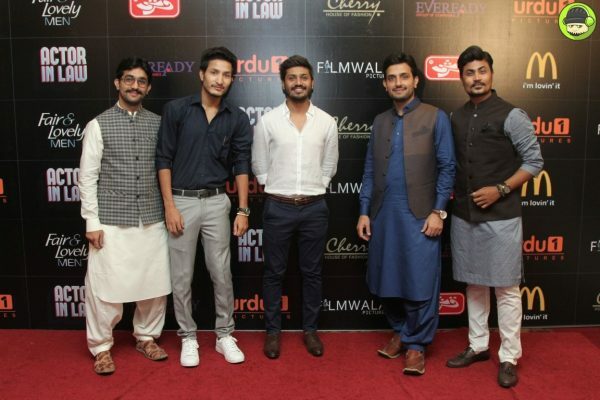 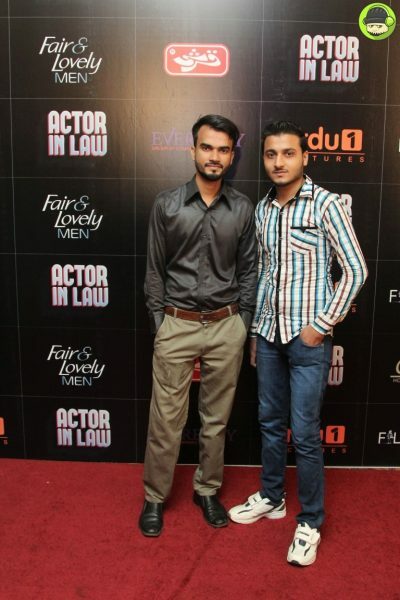 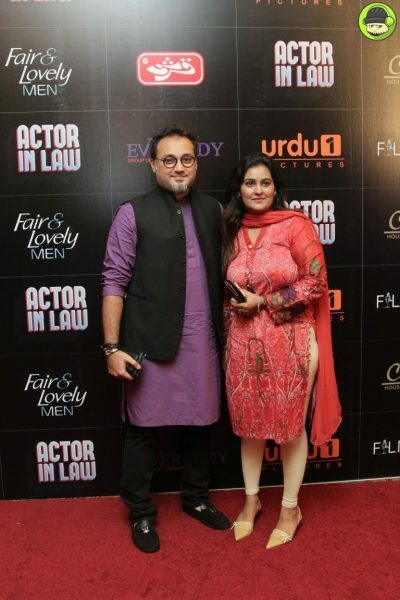 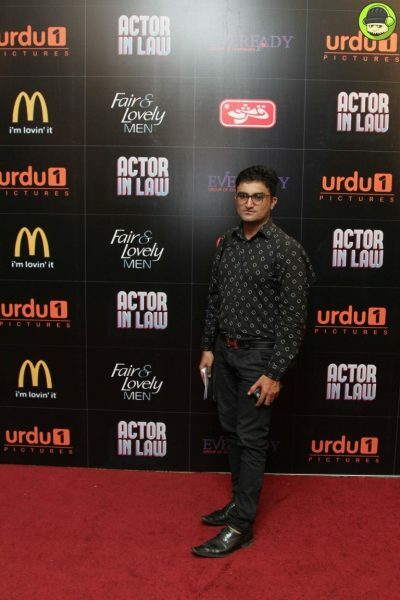 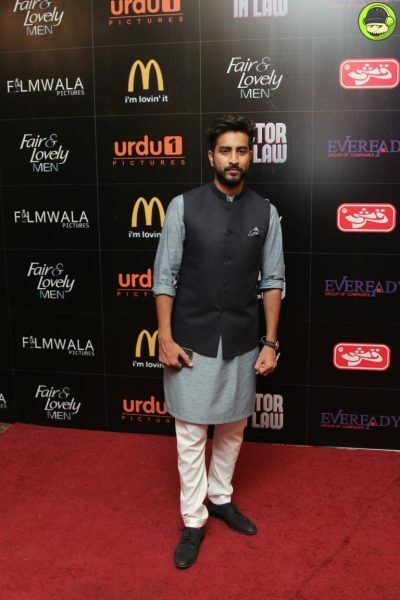 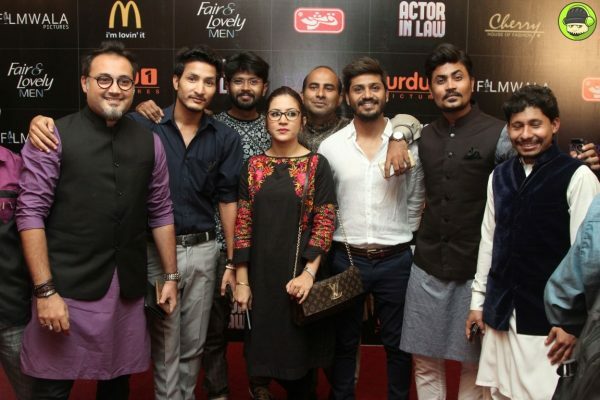 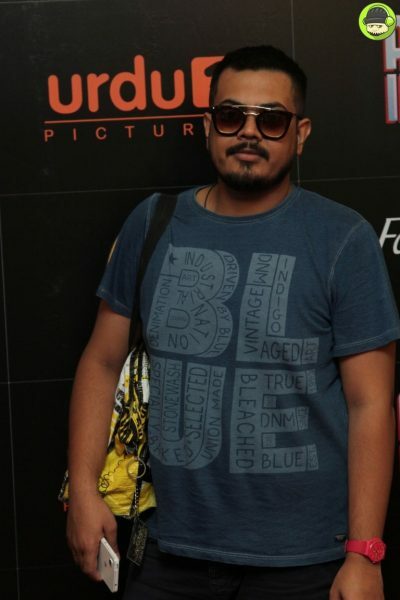 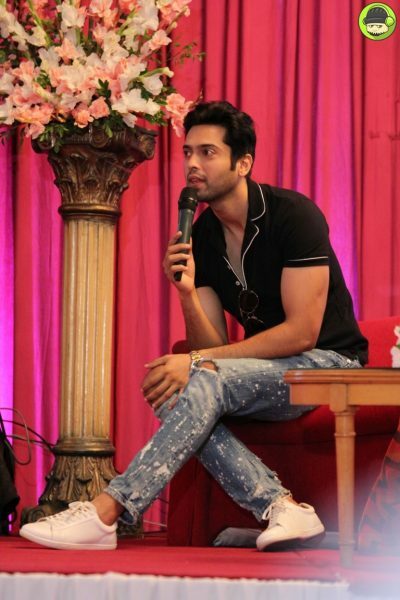 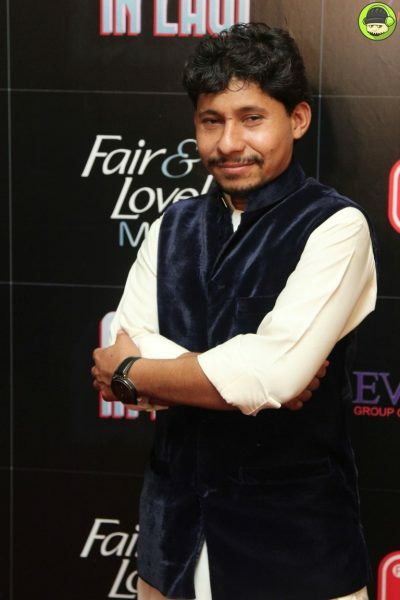 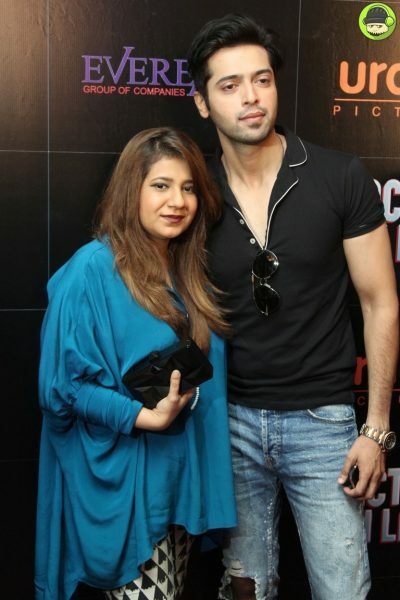 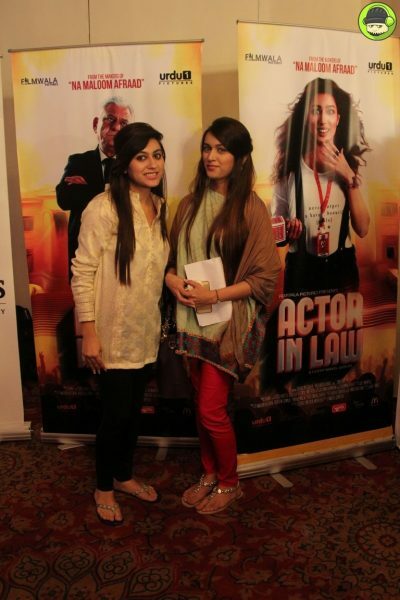 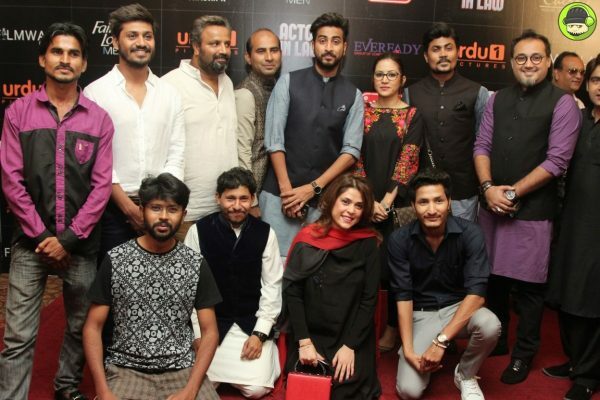 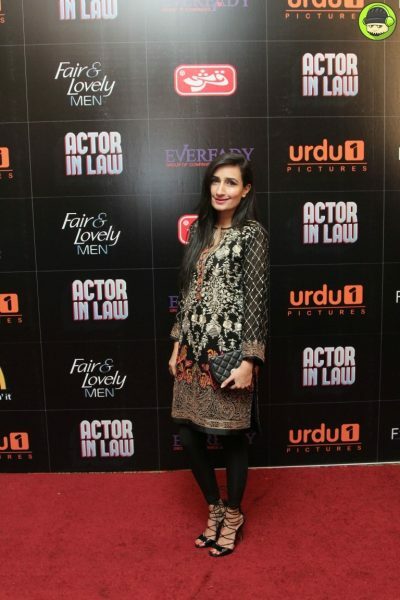 The cast and crew of the upcoming movie Actor-In-Law met the print, social and electronic media at a local five star hotel, for its trailer launch. 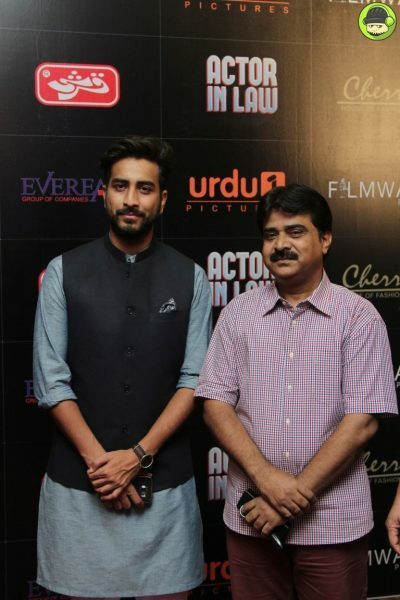 The film directed by Nabeel Qureshi and produced by Fizza Ali will be distributed locally and internationally by Urdu 1 Pictures. 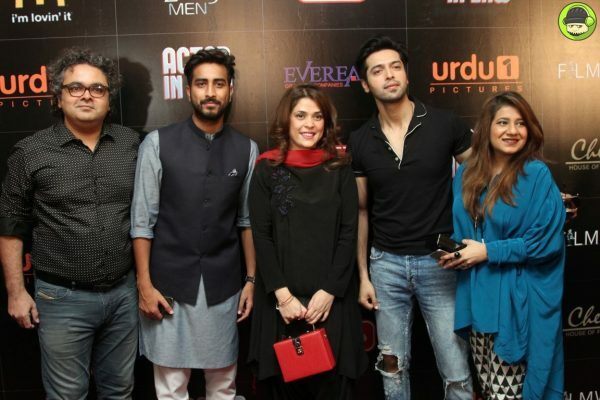 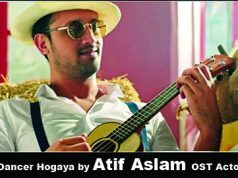 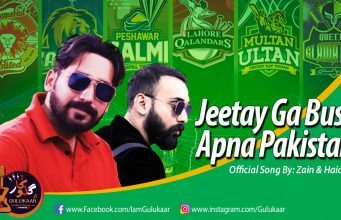 The stellar cast boasts Fahad Mustafa alongside Mehwish Hayat as the leads, while international film stars Alyy Khan and the legendary Om Puri, who will be making his film debut in the Pakistani film industry with this film, complete the ensemble. 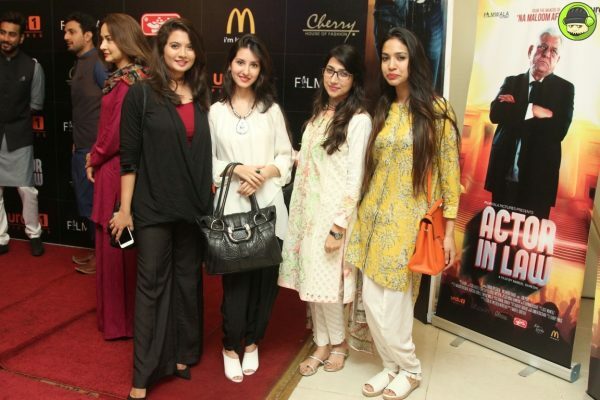 The event opened with a brief introduction of the cast and crew of the film as Shanaz Ramzi, CEO STARLINKS PR and Events invited them on stage. 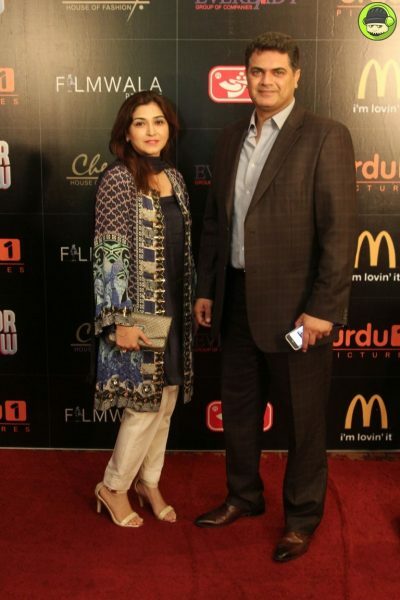 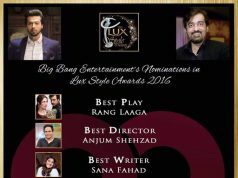 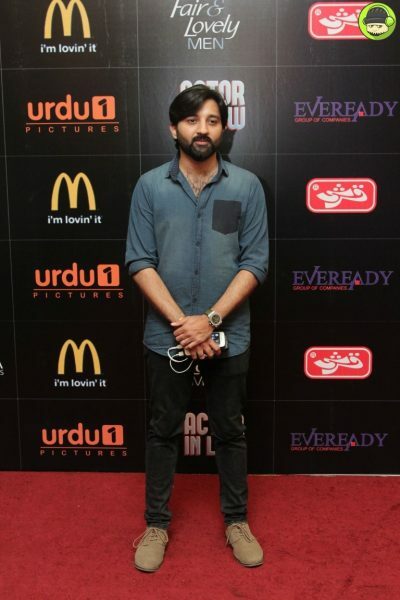 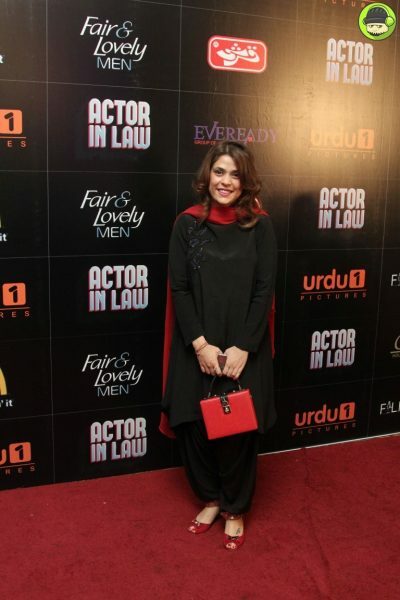 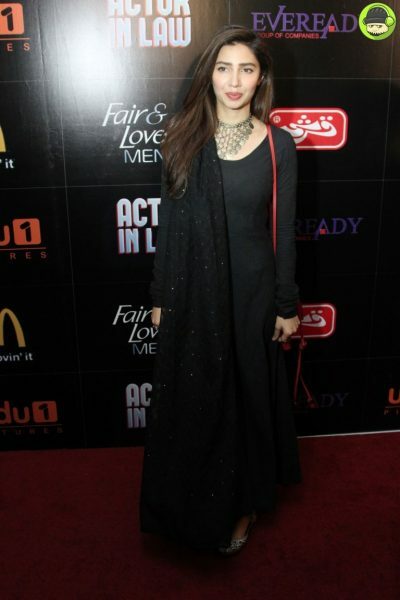 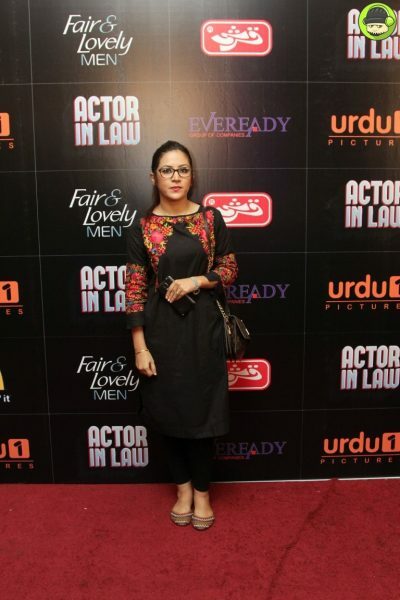 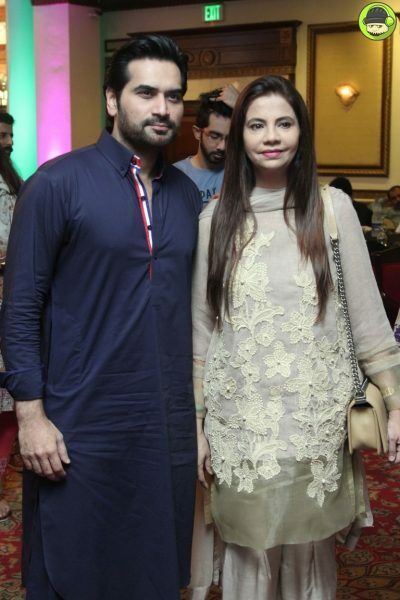 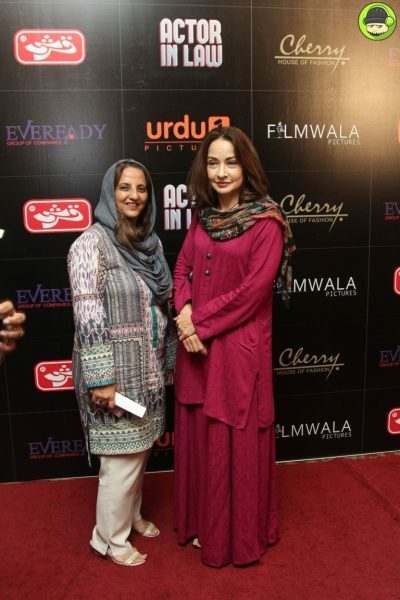 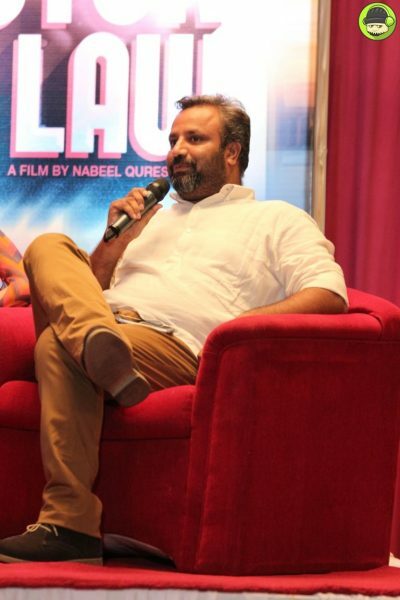 Among those who spoke on the occasion were Nina representing Urdu 1 Pictures, the producer Fizza Ali followed by the director Nabeel Qureshi. 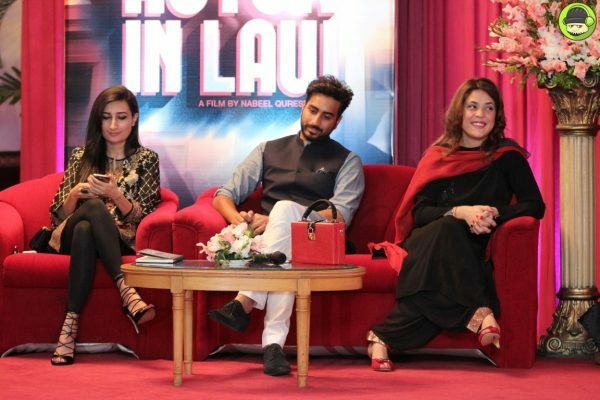 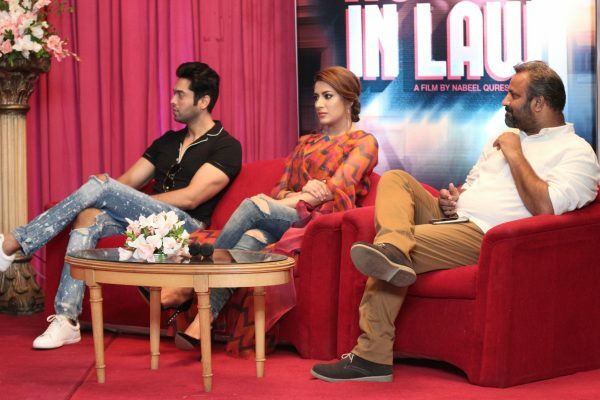 The film’s trailer was unveiled before a delighted audience after which Alyy Khan, Mehwish Hayat and Fahad Mustafa talked about their experiences on the sets, their characters and what it was like working with Om Puri sahib. 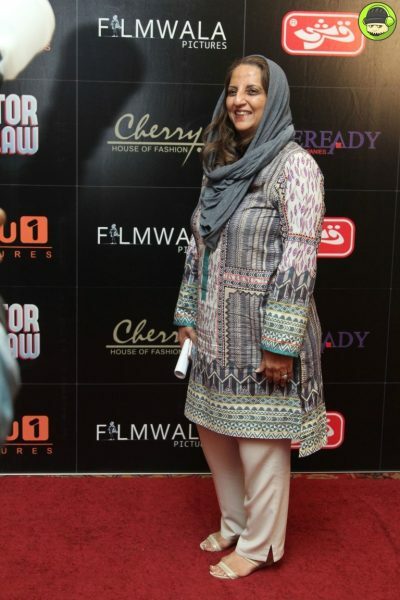 An animated question and answer session followed after which Ms Shanaz Ramzi gave a vote of thanks. 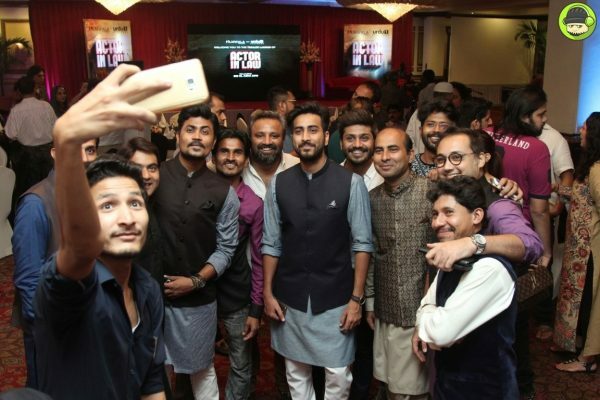 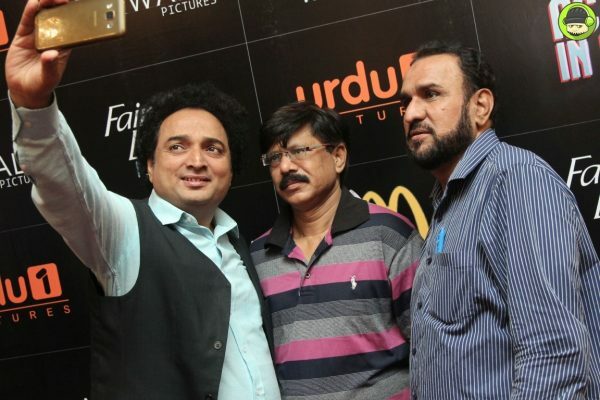 The trailer launch and press conference was followed by a sumptuous iftar and dinner. 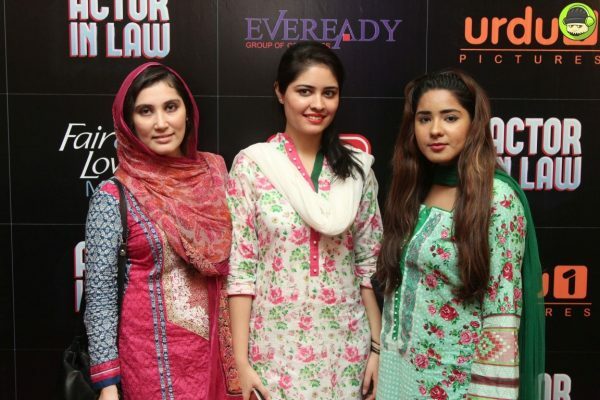 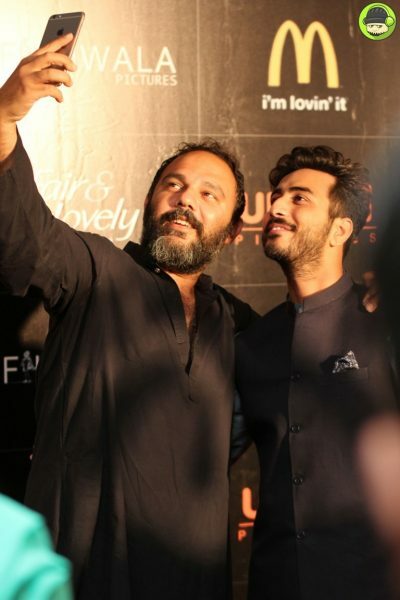 The movie is set to release nationwide on Eid-ul-Azha 2016. 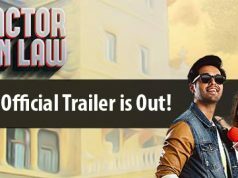 Previous articleActor in Law First Official Trailer is Out! 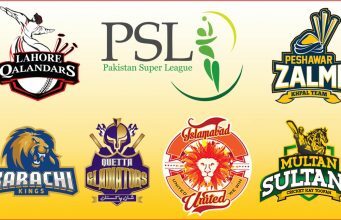 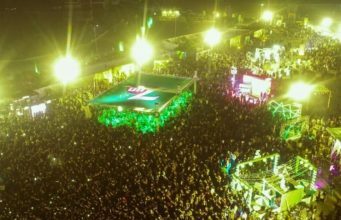 Next articleLahore Qalandars Celebrate Their ICON Player Mudassar Nazar’s 60th Birthday. 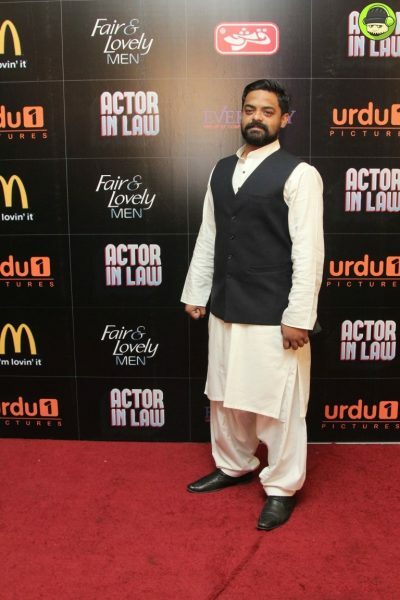 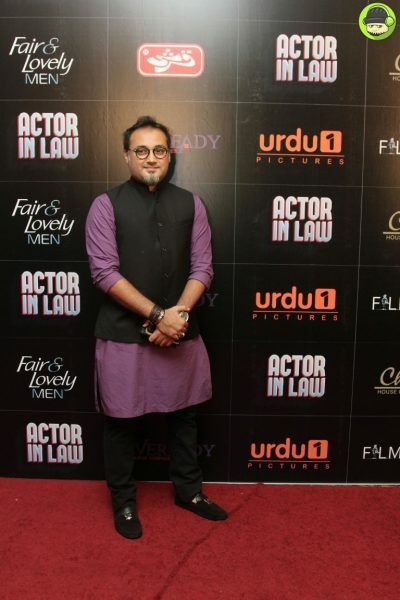 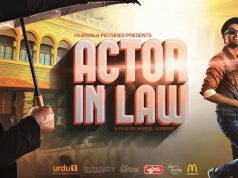 Actor in Law First Official Trailer is Out!